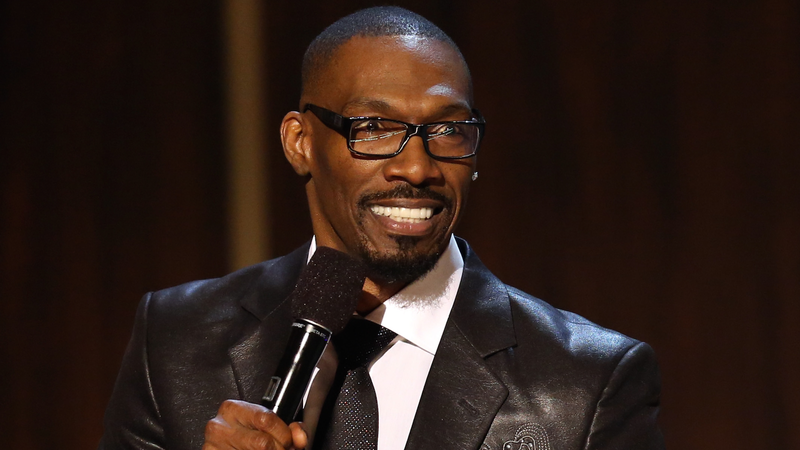 TMZ is reporting the sad news that Charlie Murphy, comedian and older brother of Eddie, has died in a New York City hospital at the age of 57 after a battle with Leukemia. Details are scarce at the moment, but “his manager says he’d been going through chemo.” The news comes eight years after Murphy lost his wife Tisha to cervical cancer. Murphy was born in Brooklyn in 1959 (he’s just a year older than Eddie), and served in the Navy for six years before entering Hollywood. He appeared in nearly 30 films throughout his career, made countless guest appearances on the small screen, and even wrote a few screenplays for films like Vampire In Brooklyn and Norbit (both of which starred his brother). I had no idea Murphy was sick, and a preliminary search suggests he never spoke publicly about his diagnosis. Like so many others, I best remembered him from his stints on Chappelle’s Show, when he told “True Hollywood Stories” about run-ins with Rick James and Prince. I think now’s a good time to revisit all of them.